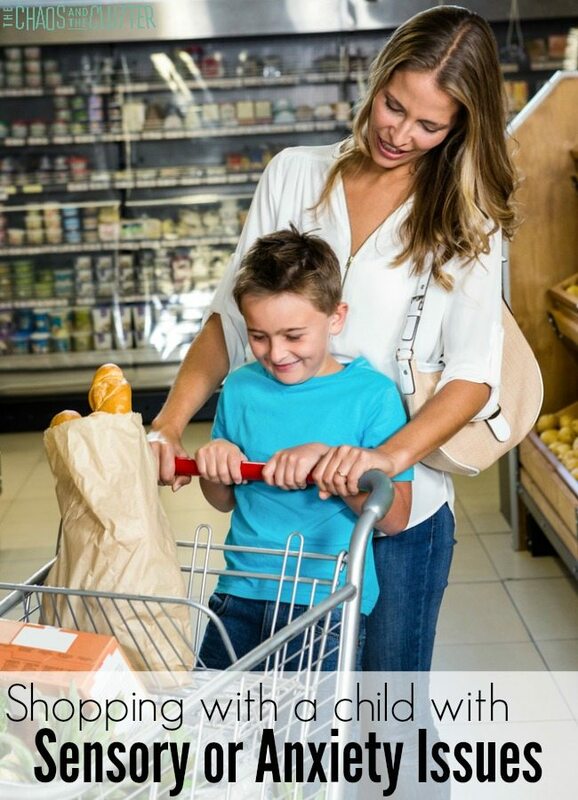 When you’re the parent of a child with sensory or anxiety issues, a simple trip to the grocery store can be daunting. 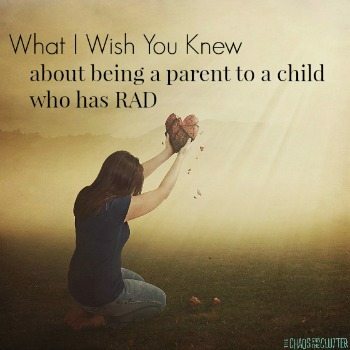 With so many of my kids having special needs, I’ve certainly had to endure my share of public meltdowns. Now I go into those situations armed with the right tools to help my kiddos cope. Grocery shopping is manageable again. The most important thing I’ve learned is to better understand my child. 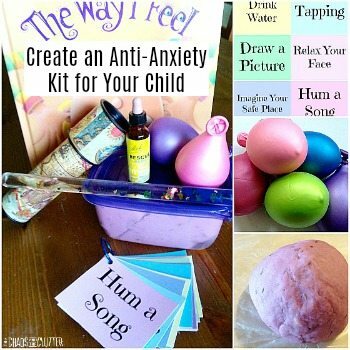 If I believe that my child is just trying to be difficult, I am going to go into the situation with frustration as my foundation. 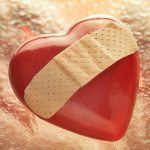 If I believe that the situation is one that is extremely difficult for my child, I go in with compassion as my foundation. As I’m sure you can imagine, me coming from a place of compassion is going to go over very differently than me coming from a place of frustration. 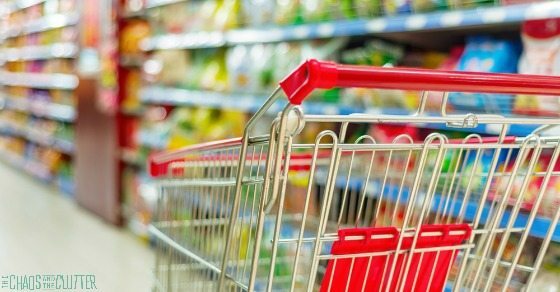 This video simulation shows what a trip to the store would be like for someone experiencing sensory overload. 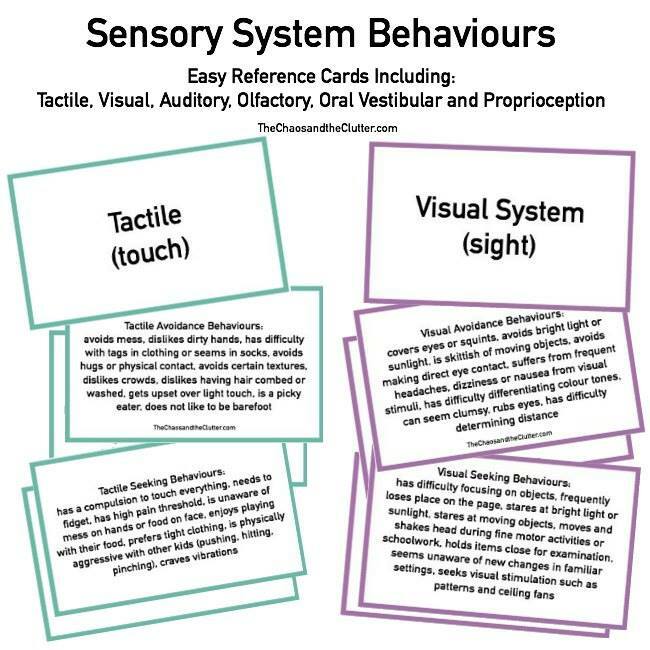 For children with Sensory Processing Disorder, a typical grocery store is a veritable nightmare of sounds, lights, colours, temperature changes, and smells. These can lead to challenging behaviours. For children with anxiety, any public place can trigger fears. There is so much that is unknown even if it’s a location they have visited many times because the people who will be there are an unknown variable. Anything could potentially happen. If there is nothing else you take with you from reading this, please take this with you. 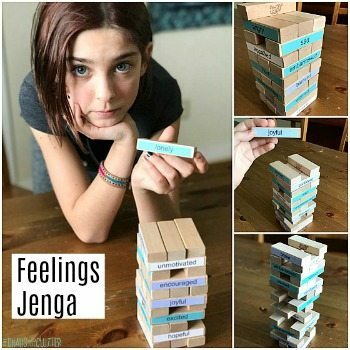 Understanding why your child is reacting to the triggers they face when they go to the store (or another public place) is crucial to being compassionate in your reactions to their behaviours and being sensitive to their feelings. Optimize your chances of success by ensuring your child is well rested and well fed. Have your child use the bathroom before you leave home. 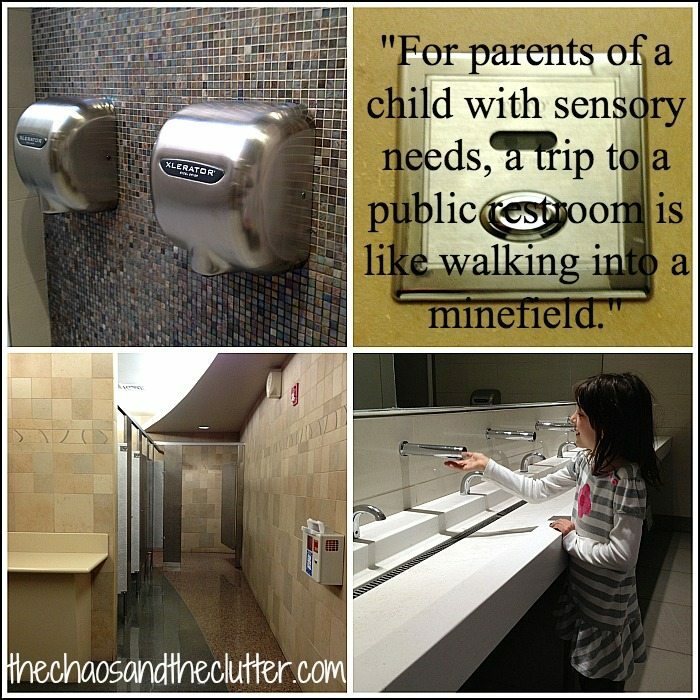 If you forget this step, you’ll want to read these tips for surviving a public washroom with a child with sensory issues. Give as much warning as possible. Tell them also how many stops or stores will occur on the outing. Let them know what to expect. When going to a new store, I have even shown my child pictures (either ones I have taken or ones I find online) to help them prepare. Give them as much information as you can. My kids like to see my grocery list ahead of time so they know about how long it will take us. Discuss potential or known triggers and have a plan for coping with them. Encourage your child to talk to you if they begin to feel overwhelmed. Sometimes meltdowns occur before they can pinpoint the source of the trigger but other times, communication can avert a potential meltdown. If it’s a new store, take a short trip there first to buy one item. Build your child’s trust by really just buying that one item even if you remember other things you need while there. I know this is not easy to do but building that trust with your child is so important. Use sensory solutions such as noise cancelling headphones, fidgets, sensory balls, and tight fitting clothing or weighted vests to help your child cope. Give your child something to hold in their pocket such as a sensory ball or fidget. This will serve two purposes. It will help calm them and it will keep their hands in their pockets instead of touching everything in sight. Acknowledge and praise any success. Celebrate the baby steps and don’t make a big issue out of setbacks. There will be setbacks, but it is possible to go out in public with a child with sensory or anxiety issues without it being a disaster. And if there is a meltdown, be sure to be compassionate towards your child instead of being distracted by the potential judgment of others. This post is part of a Parenting a Child with Special Needs series with special needs moms who share their thoughts on “managing public situations.” These articles may help you navigate your way through your next time out in public. Great tips! Avoiding public bathrooms when grocery shopping is always a win!